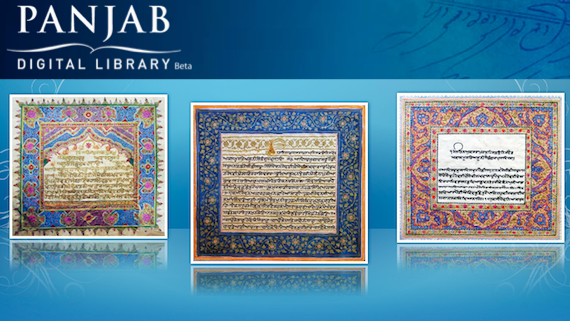 Chandigarh: Panjab Digital Library (PDL) has announced to allow downloads from its website. The facility comes at no cost to users following the NGO’s policy of providing free access to the plethora of data. In a press release, the PDL handlers said [c]onsidering the constant demand of users, initially about 1300 pamphlets have been made downloadable. This will help people read those from their devices at leisure. It also allows users to distribute the documents in their networks thus maximizing the outreach, which is also one of our objectives. The pamphlets cover expanse of all the nooks and corners of Panjab and span of over a century, which help in mapping the history and culture of Panjab temporally as well as spatially. Many of these pamphlets belong to the pre-partition era.